Keltruck, Europe’s largest independent Scania Distributor, will be auctioning off its high-spec Scania XT static demonstrator, in the hope of raising a significant sum of money for someone’s favourite charity. The XT R500 NA High Roof 6×2 tractor, which comes complete with a host of factory options and aftermarket Kelsa light bars, is about to commence a tour of Keltruck’s locations. During the three-month tour, which culminates in the truck being exhibited at the Tip-ex Show in Harrogate (31 May – 2 June), Keltruck will be inviting people to place sealed bids for the truck. 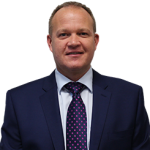 Keltruck’s new and used sales director Dave Morgan just wants to recoup the vehicle’s costs, and “not make a penny on the deal”. With this in mind, the truck has the potential to raise a substantial sum for the buyer’s preferred charity. 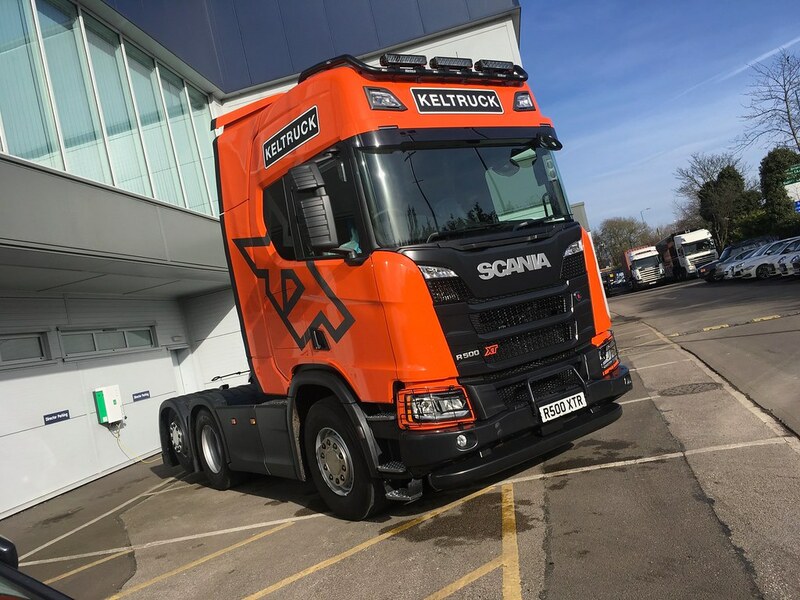 The truck keys, and the charity cheque, will both be handed over at this summer’s Convoy in the Park Show (21-22 July) at Donington Park (at which Keltruck will have a massive presence). Commercial Motor will then visit the winner, with a view to writing a story on the truck in operation. In addition, Keltruck will also be running a social media competition. Anyone who takes a selfie in front of the vehicle while visiting a Keltruck dealership, publishing it to @KeltruckLtd and @ScaniaUK on Twitter with #KeltruckXT will automatically be entered into a competition to win an iPad, with the winner being drawn at random at Convoy in the Park. For more details on the Scania XT range visit keltruckscania.com/products. Europe’s largest independent Scania Distributor will also be putting its name to the Keltruck Scania Village at the Convoy in the Park Truck Show. Last year the village attracted well over 400 Scania show trucks, a record that’s likely to be broken in 2018. Drivers choosing to park their lorry in this private area are likely to be rewarded with an exclusive gift and receive Keltruck hospitality. In addition, the dealer will be sponsoring the stage, which will showcase a number of bands over the course of the weekend. The line-up already includes The Rolling Clones, The 80s Rock Show and The Blue Print Brothers, with details of more acts to follow. A cinema screen at the back of the stage will play some of your favourite trucking movies.